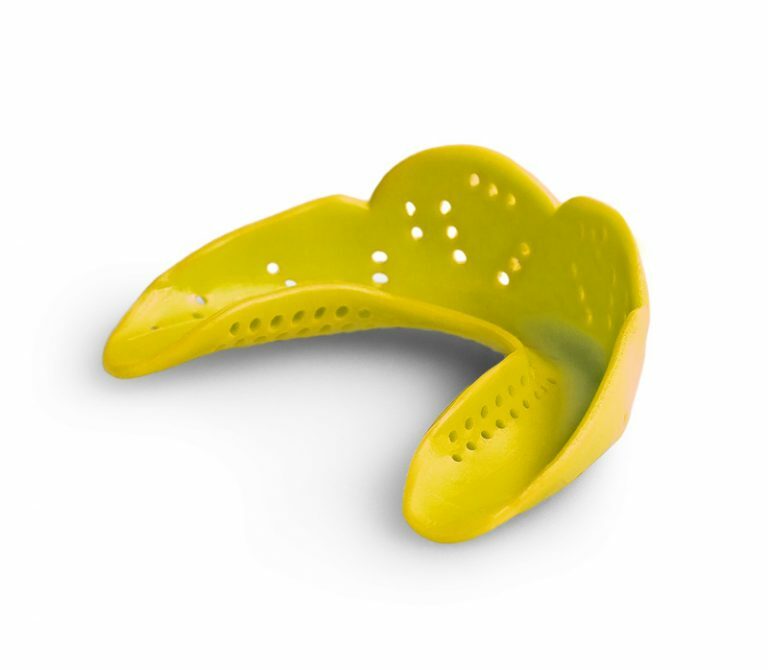 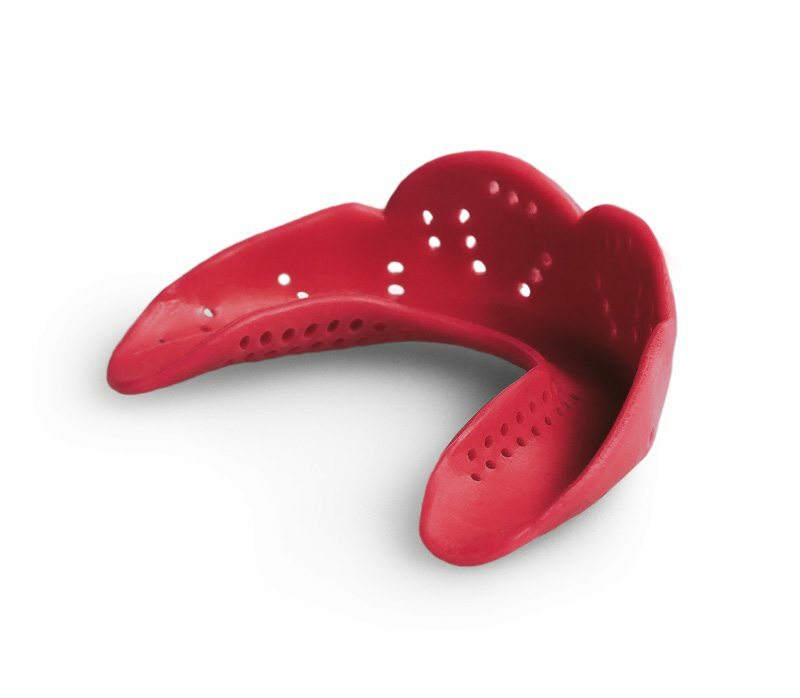 At a lean 1.6mm thin, the SISU Junior mouthguard is so small and comfortabe that kids don’t feel the constant need to take it out, making for a cleaner mouthguard and a healthier kid. 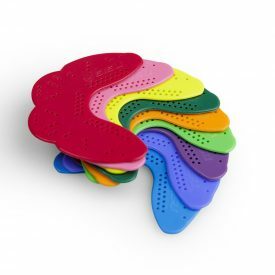 BPA, Latex, PVC, Phthalate free. When you’re sending your child out onto the field, court or ice rink for their first big game, you want to make sure they’re as safe as can be. 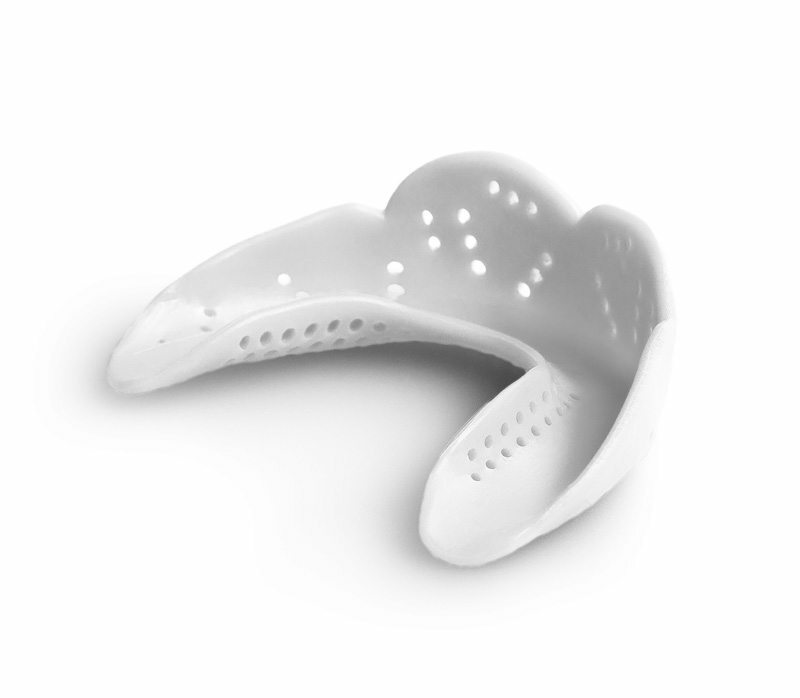 That’s why our Junior guard is designed with the same tooth-protecting technology imbedded in every SISU. With 30% more protection than conventional youth mouthguards, you can rest assured your child’s tooth safety is in excellent care. We know that every kid’s favorite part of wearing a mouthguard is taking it out, rubbing their grubby paws through layers of sweat and mud, then reinserting their mouthguard now covered in batches of new germs. NOT ANYMORE WITH SISU JUNIOR! 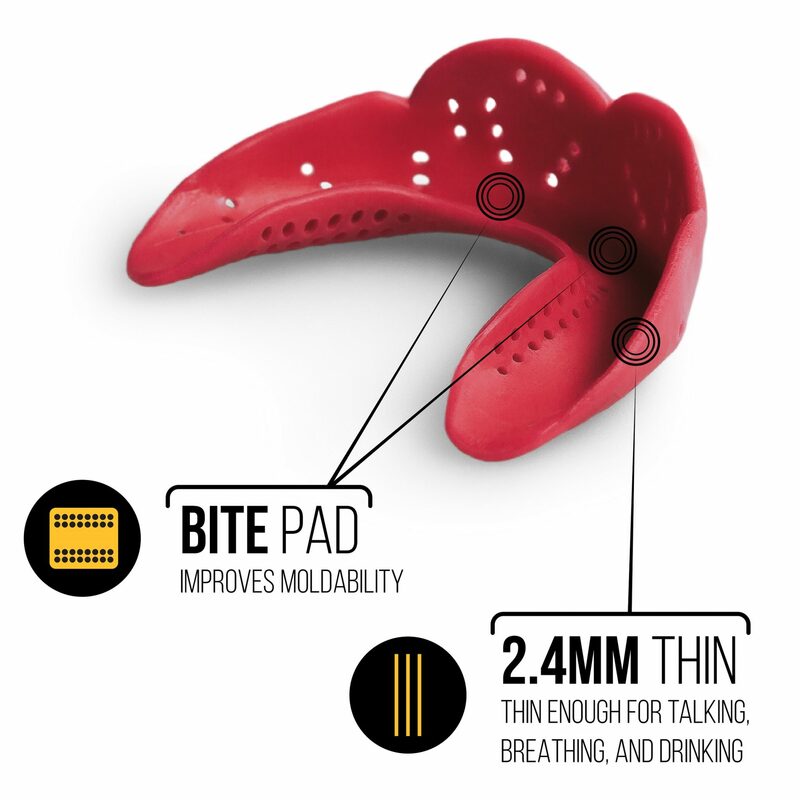 At 1.6 mm thin, our Junior mouthguard is so small and comfortable that kids don’t feel the constant need to take it out, making for a cleaner mouthguard and a healthier kid.